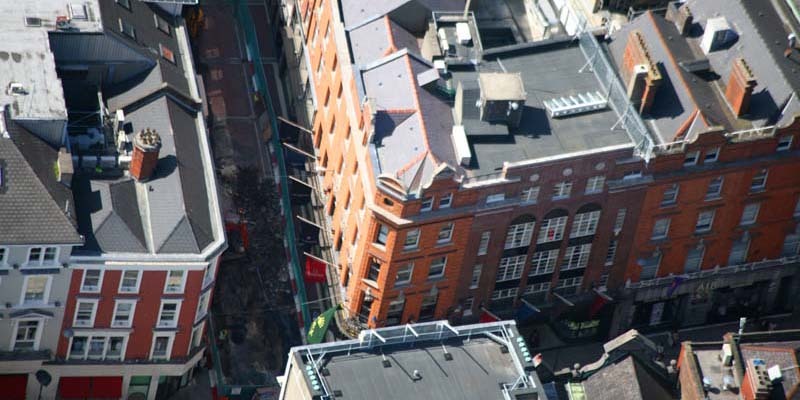 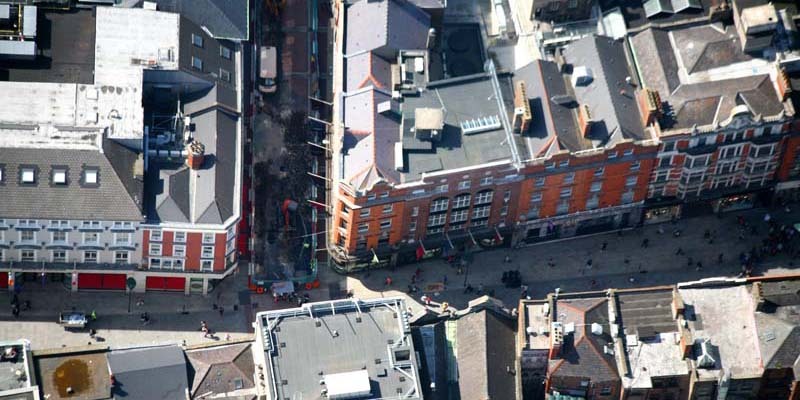 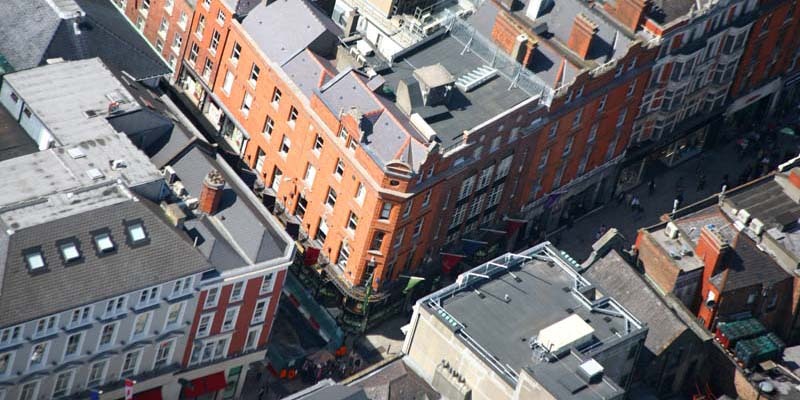 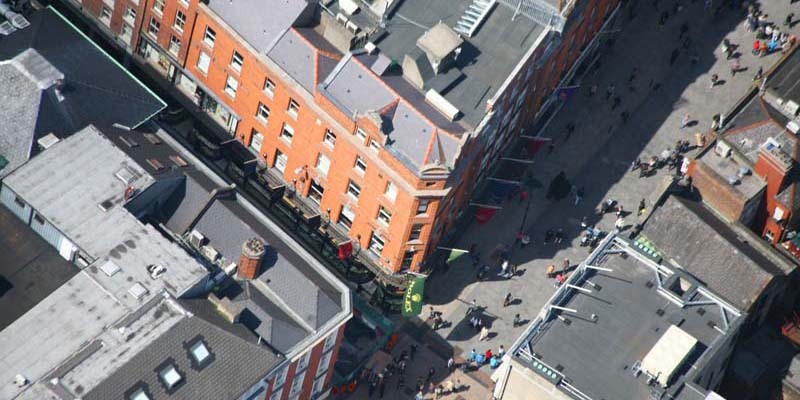 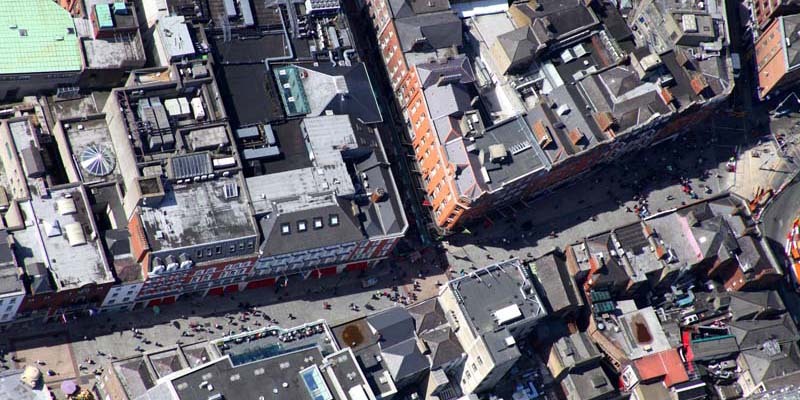 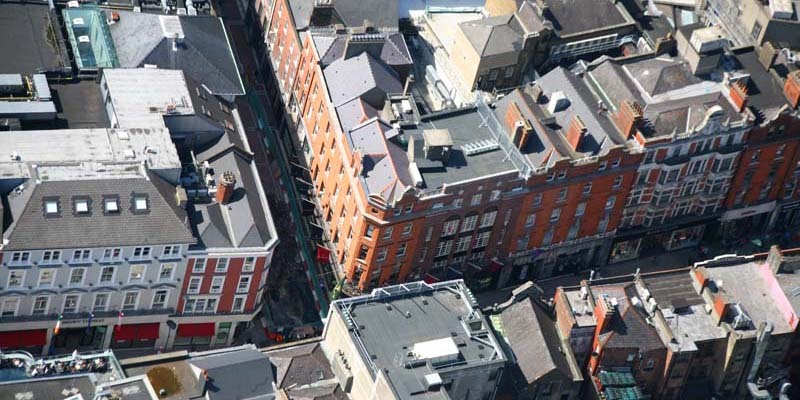 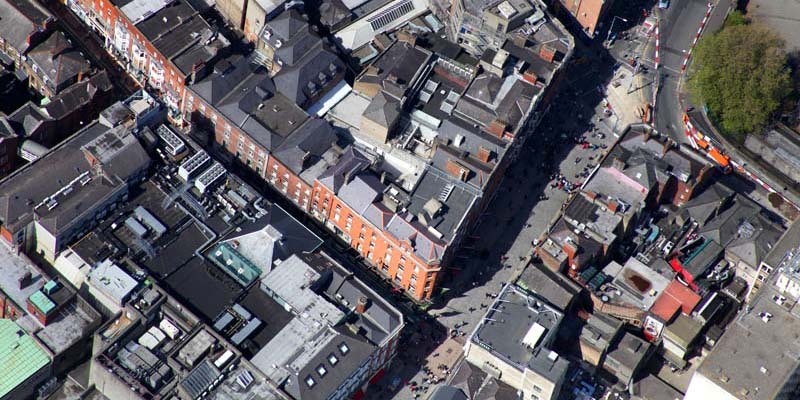 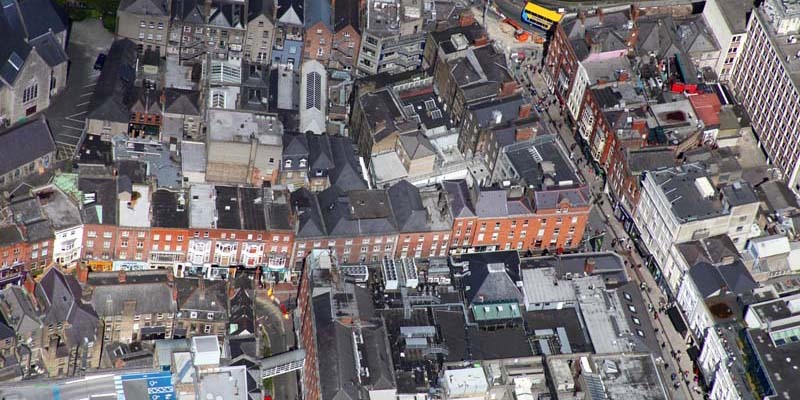 Select Roofing were chosen as the roofing contractor for the refurbishment of this iconic and highly prestigious building on Grafton Street at the heart of Dublin city’s main shopping area. 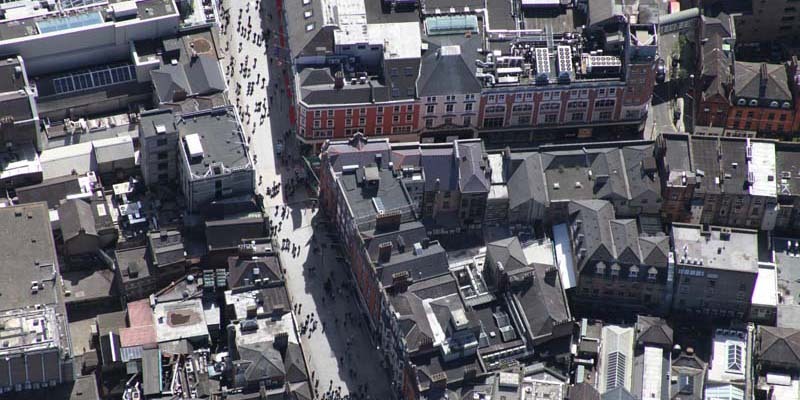 Due to the high-profile nature of the project and proximity to the public a highly detailed plan of works was designed including strict time constraints and co-ordination with the City Council on Standard Operating Procedures and the delivery of materials to a busy pedestrianized area. 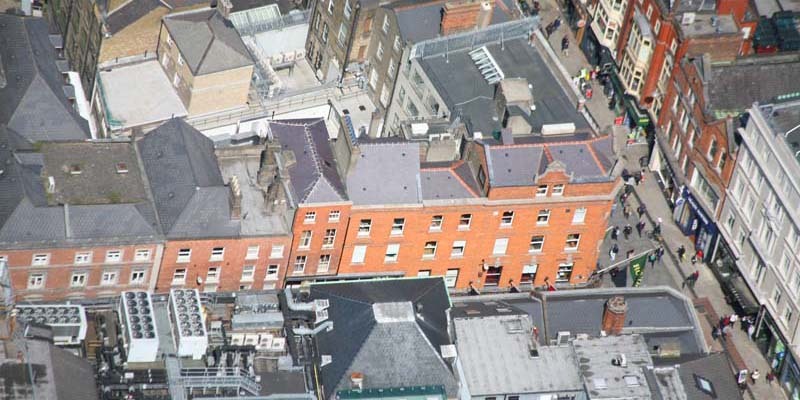 The refurbishment aspect of the project entailed a recovering of the original roof and with a Paralon Bituminous felt system as well as the tiling of the roof with Blue Bangor Slates.